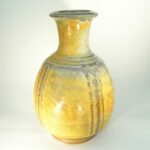 Every piece of pottery is unique – being made entirely by hand, and decoration is kept to a minimum. 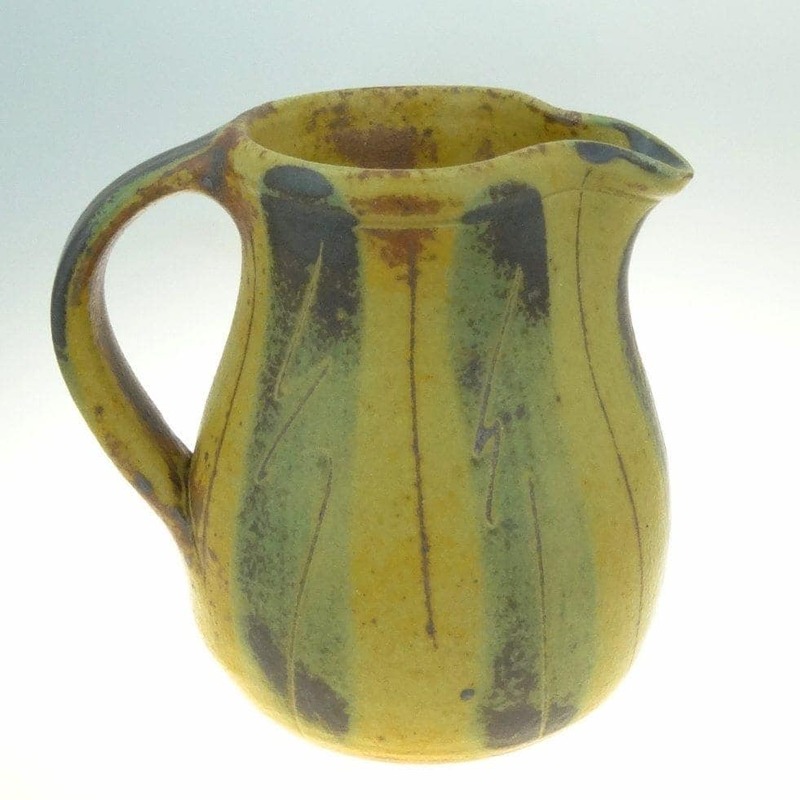 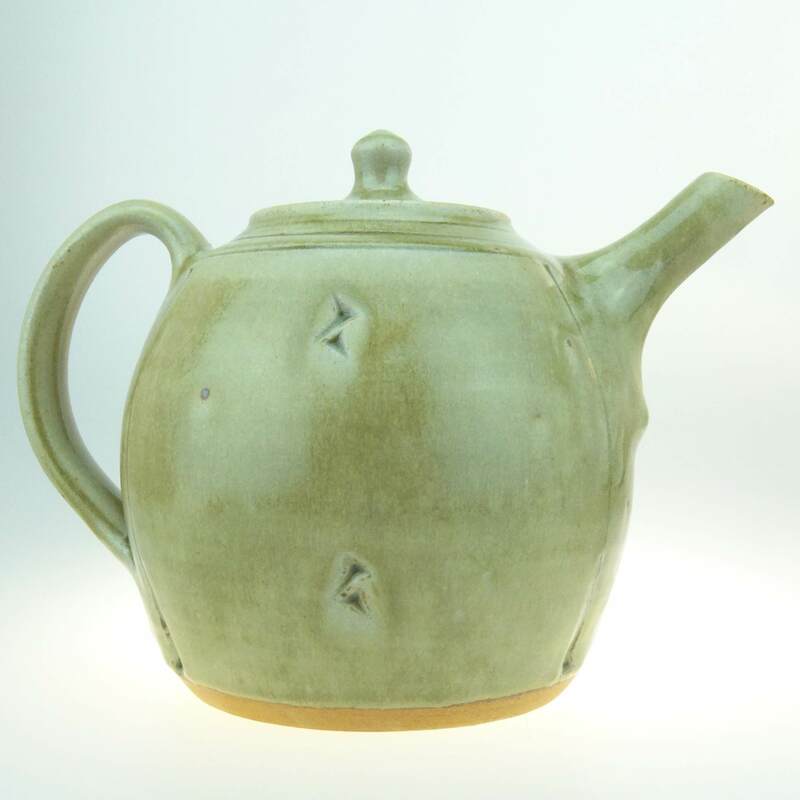 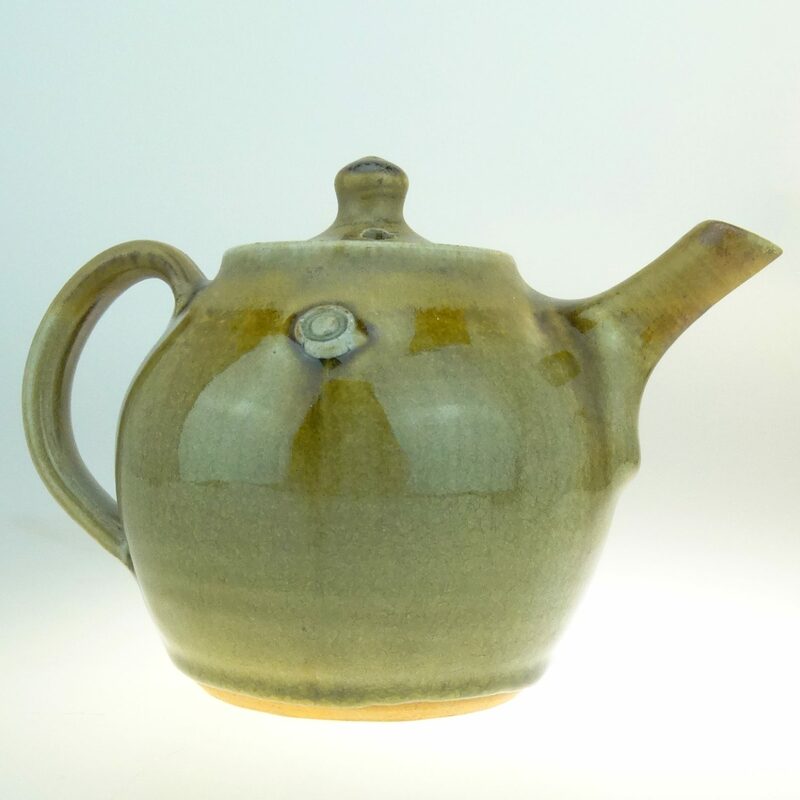 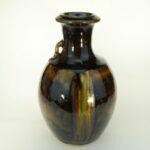 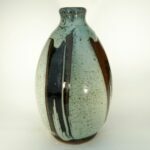 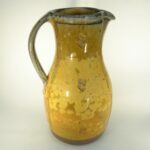 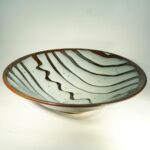 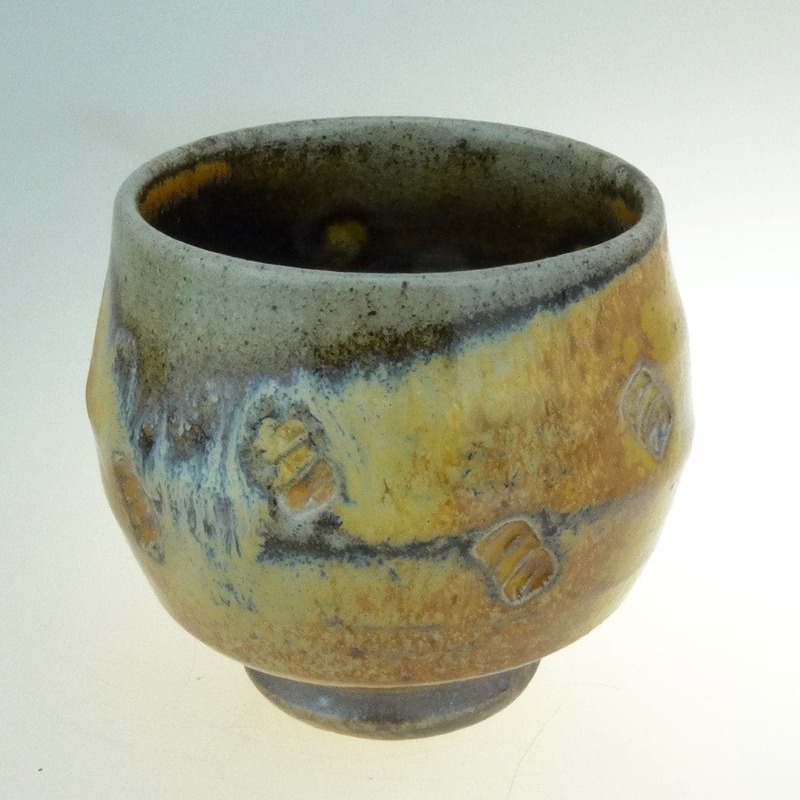 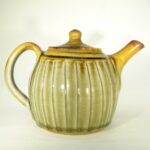 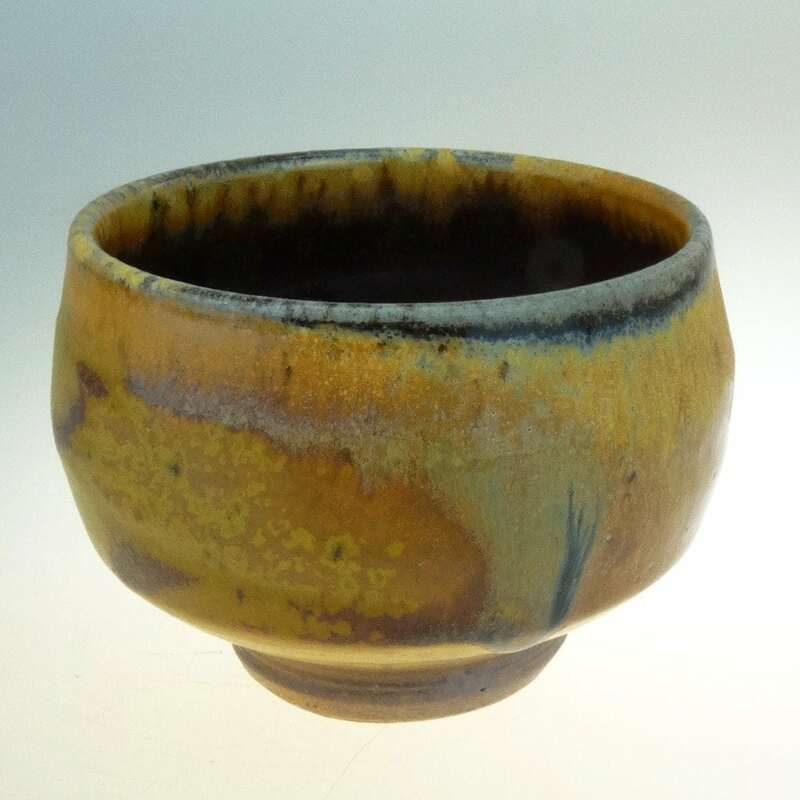 Wherever possible John uses locally sourced ingredients of clays, limestone and woodash for his glazes of celadon, ochre and shino. 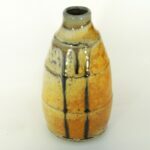 John also likes to soda-fire many of pieces. 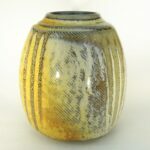 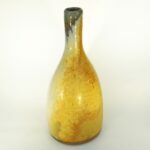 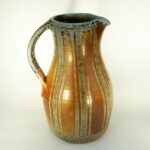 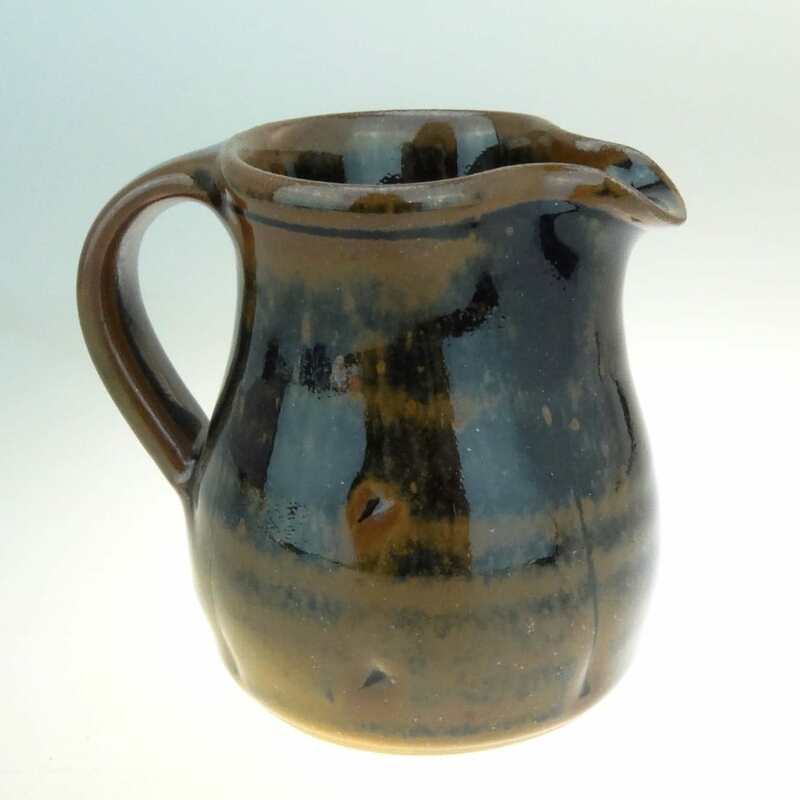 Both John and Judes work has evolved over the forty years since starting the Pottery and has been exhibited world-wide at leading galleries.